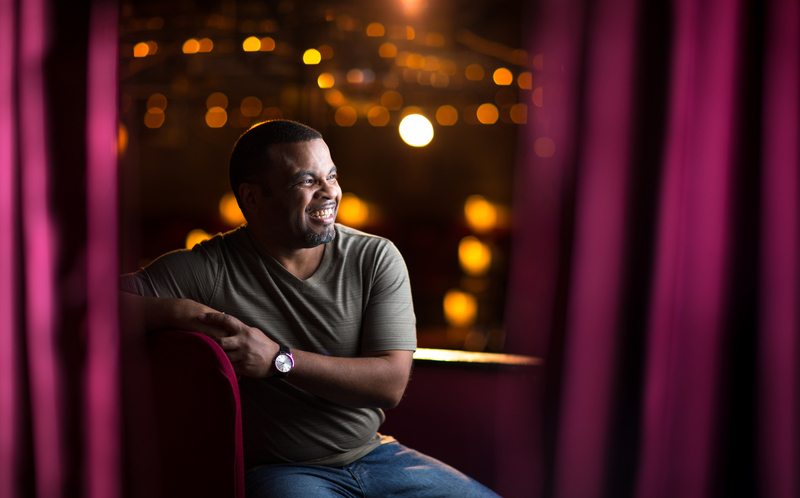 Nate Alston has traveled the world sharing his gift for music and theater. But you’ve probably seen some of his best and most personal work – the musicals he has penned – right here at the Barn Dinner Theatre, North Carolina’s only dinner theatre and America’s longest running dinner theatre, bringing in guests from all over. 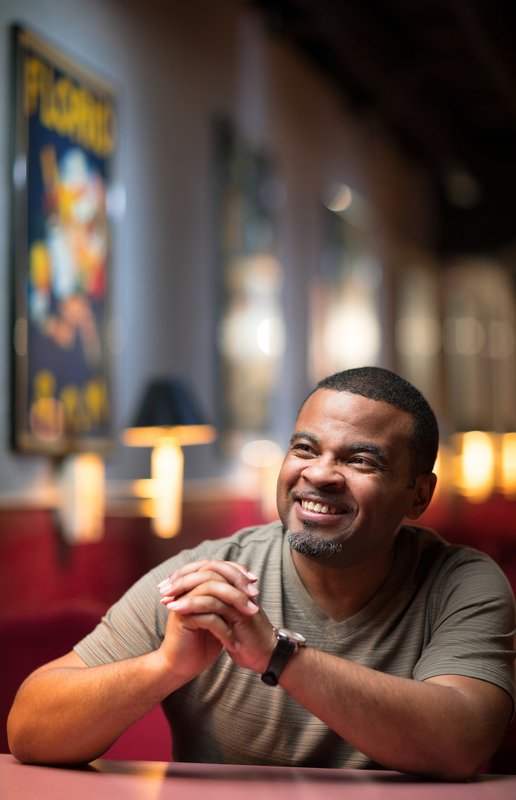 The Greensboro native spent his childhood studying theater and singing. He was only a few months out of high school when his talent landed him the spot as the front man for Stan Stigall’s Sound Express, a top 40 show band that traveled around the country playing bars and corporate gigs. “She looked at me and said, ‘Why aren’t you Equity?’” says Nate, referring to the professional actor’s union. He got the part. And soon, Nate was performing on an international stage, spending three years with a professional musical theatre job in Europe. He eventually landed back home at the Barn Dinner Theatre, the last remaining theater in the Barn chain and a stage where legends like Mickey Rooney, Jessica Lange and Robert De Niro have performed. “It was exciting because I could create as I went along. This was my own creativity coming to life,” Nate says. The Motown and soul showcase was so well-received, they added two more months to the show run. It became the highest pre-selling show in the history of the theatre, and its most requested production. Since then, he has written several other shows, including the weighty “Dreams of a King,” for which Nate played Martin Luther King Jr., “The Joe’s Great Adventure,” a beloved children’s show, “Soul Sistas The Musical”, sold out every performance this past summer as well as in 2012 & 2014 and “Showtime In Harlem”, a collaboration with Sandra Adams. This holiday season, Nate will also perform with Greensboro Symphony Orchestra, while still working shows at the Barn every day. “Greensboro is unique because it offers many different theater experiences for the community.” Nate has also taken on the role of social media marketer for the theatre while he continues to work on his own projects through his company, Nate Alston Productions.